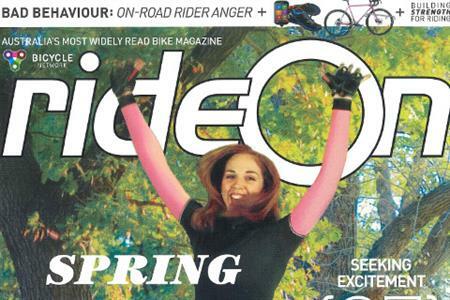 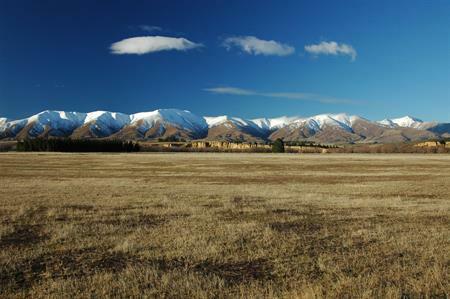 Welcome to the Travel Trade and Media pages for the Central Otago region. 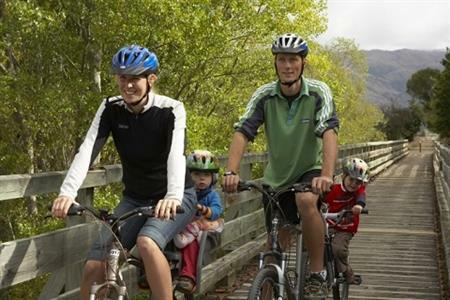 Tourism Central Otago (TCO) is the Regional Tourism Organisation for Central Otago, and is part of the District Development department of Central Otago District Council. 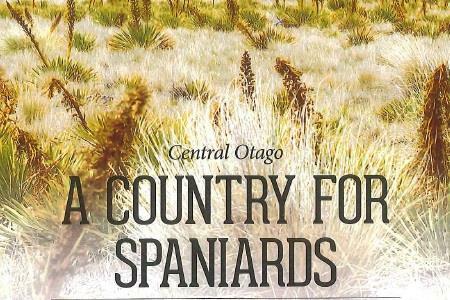 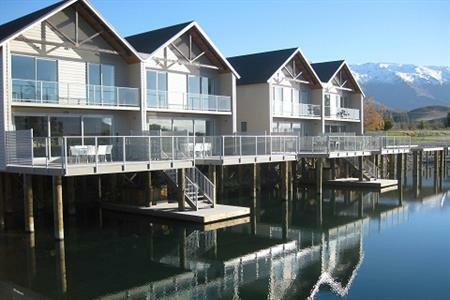 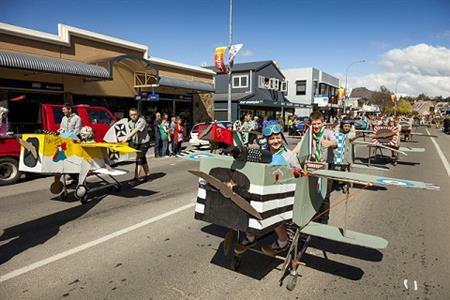 It is a resource for local Central Otago based tourism businesses as well as the Travel Trade. 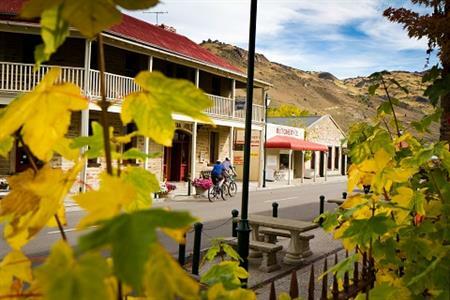 TCO coordinate and facilitate the marketing of Central Otago as a visitor destination. 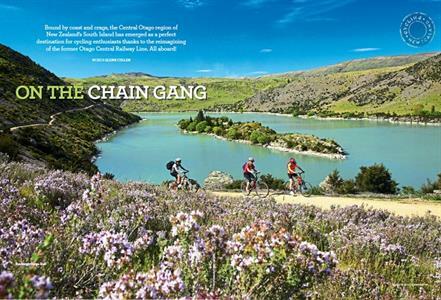 We invite you to explore this area which is designed to help travel trade and media researching Central Otago. 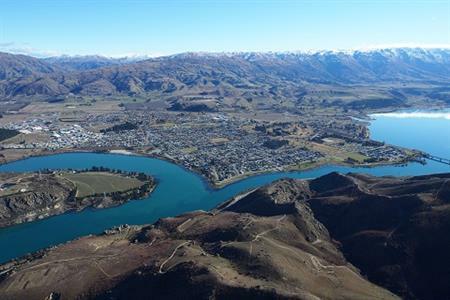 Our generic marketing resources include an online image library (currently under redevelopment), conference & meetings information, tourism research, industry news, potential storylines, i-SITE contacts and information on ordering collateral and brochure material. 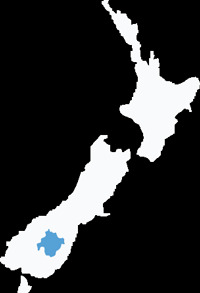 For additional industry information and trade resources please contact us. 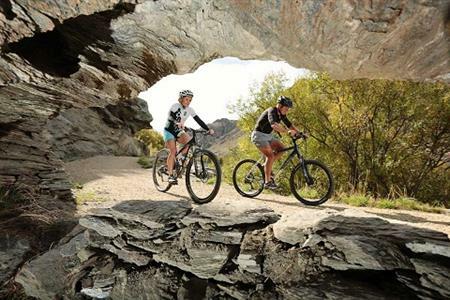 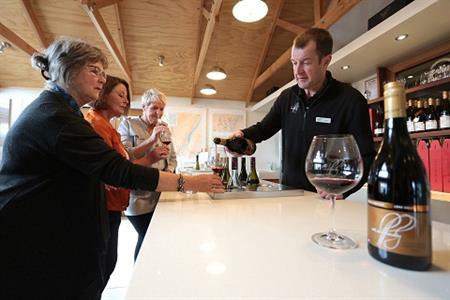 The information in the Trade Ready Product section will keep you informed about the commissionable tourism product on offer in the Central Otago region. 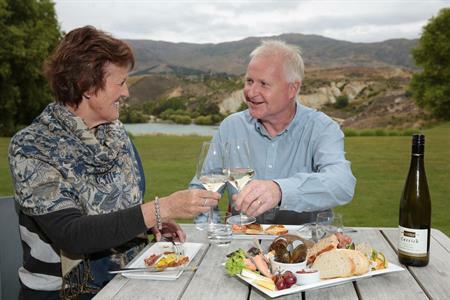 Please feel free to contact Tourism Central Otago to discuss the types of experiences or products you require for your clients. 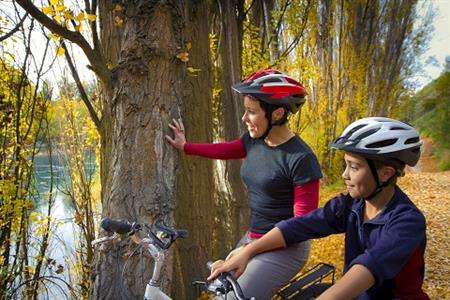 We can actively match your product requests to those businesses and communities that meet your needs – saving you precious time.